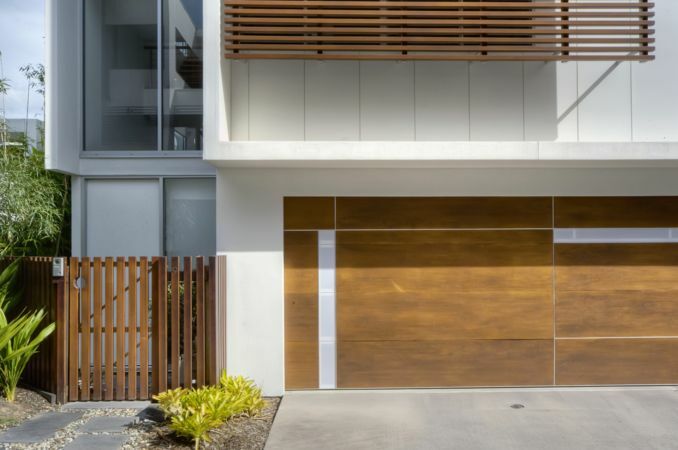 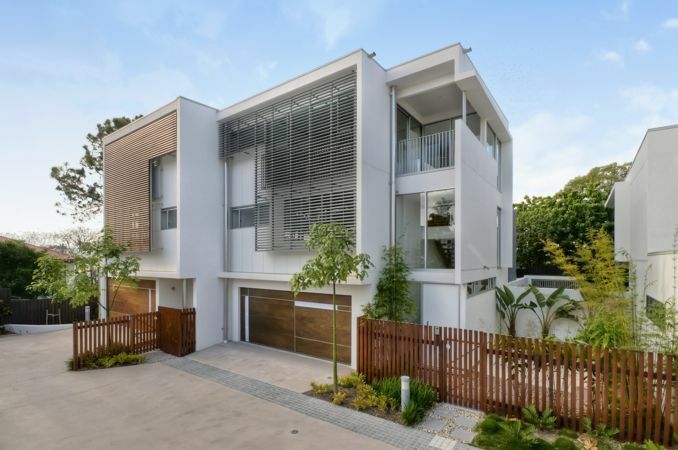 A private enclave of 12-multi level contemporary attached and semi-detached homes only minutes to New Farm Park and the Brisbane River. 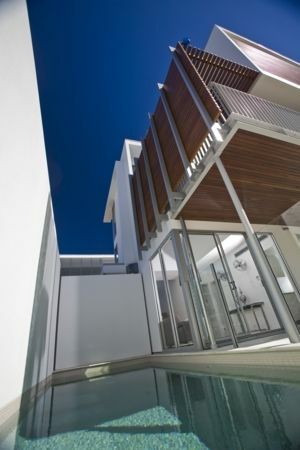 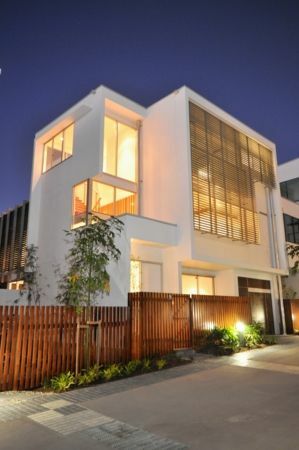 Designed by BVN Architecture, the sold-out $19 million project was completed in mid-2009 and is our most awarded residential development, claiming the UDIA State Award for Excellence for the Small-Medium Density Development category and the Queensland Master Builders State Award for Low Rise Multi-Residential Housing. 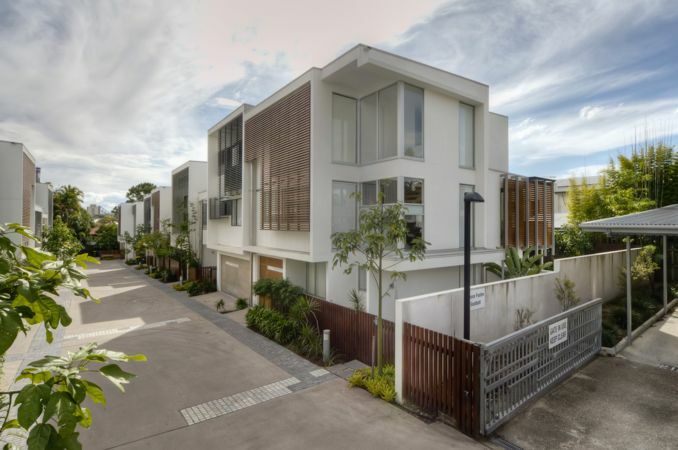 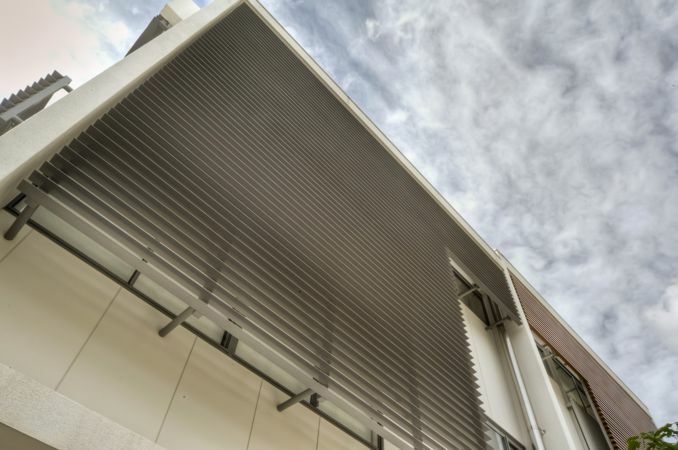 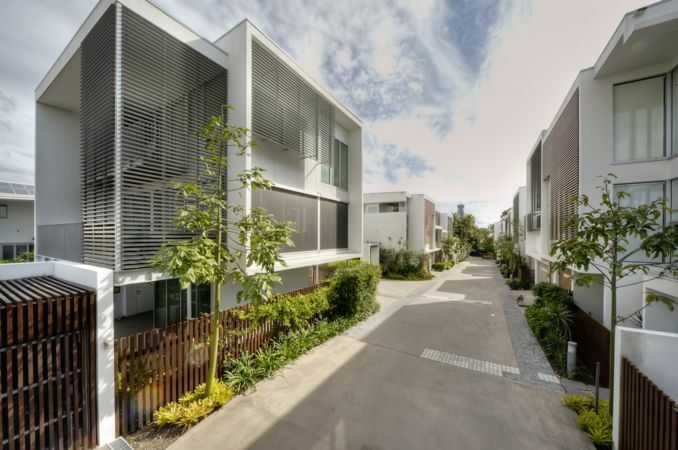 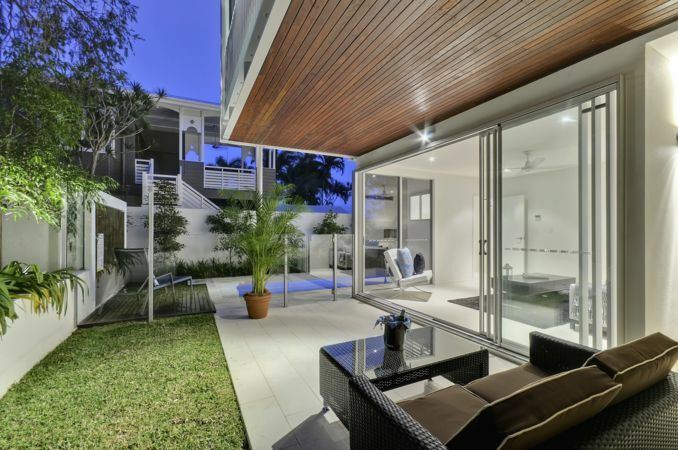 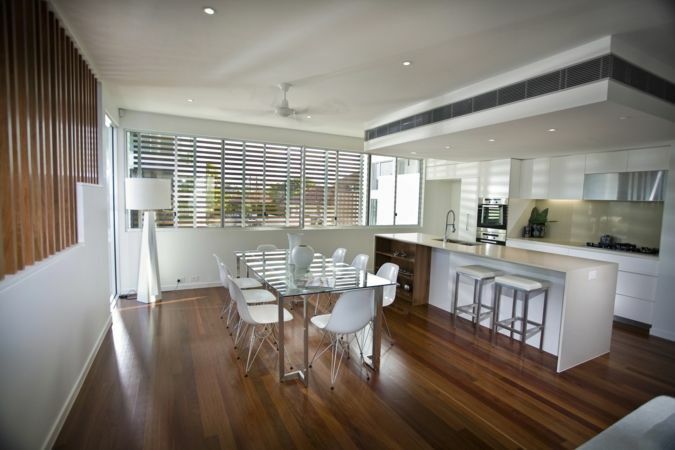 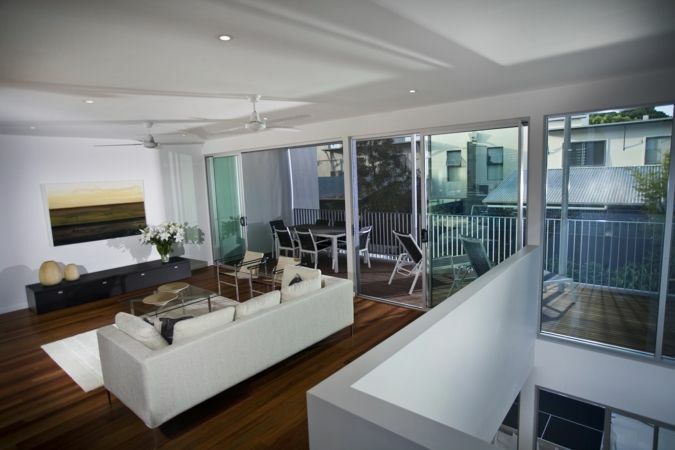 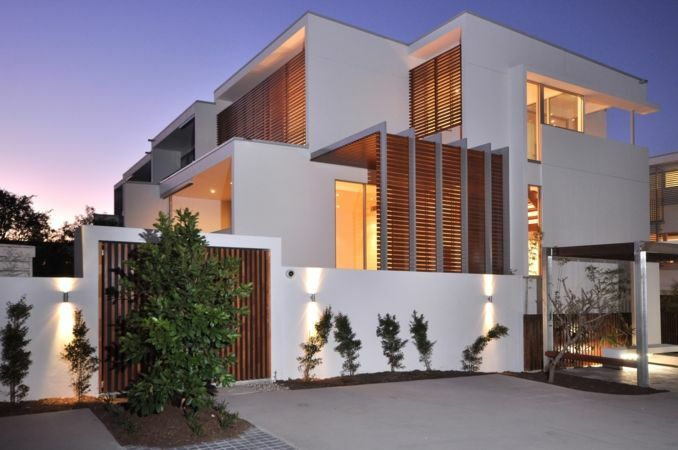 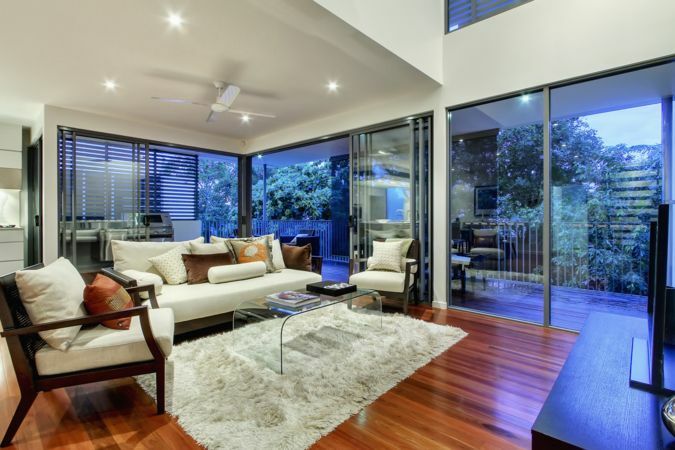 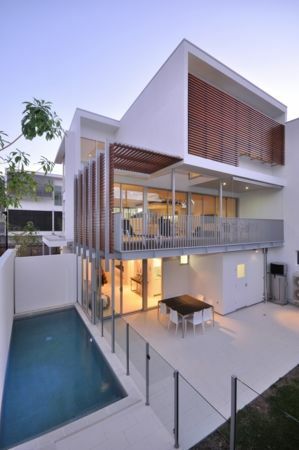 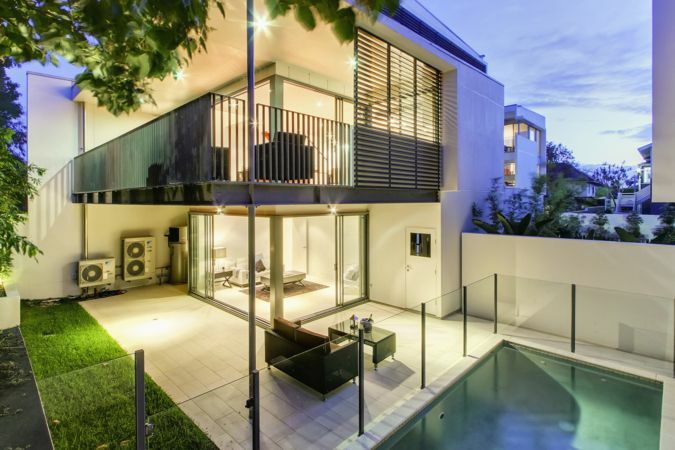 Jasper Lane has also received numerous commendations by the Australian Institute of Architects.